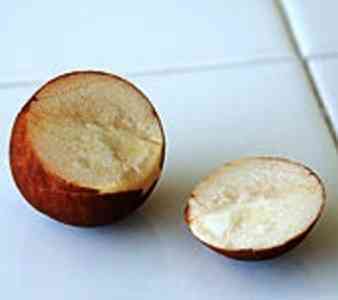 Hi Josie, Bury the avocado pit in the soil such that the top-half of pit shows above the surface of the soil. 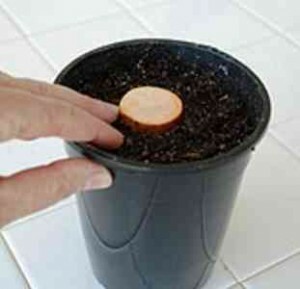 This ensures that the base of the seedling trunk doesn’t rot under the soil. 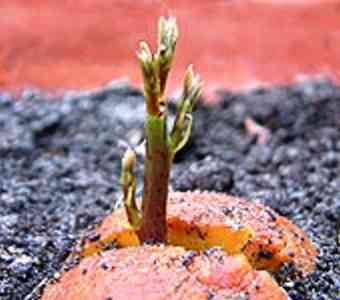 Pack the soil lightly around the pit.Regards MarcusTo all of you who have never tried growing avocados, planting your own tree is fun and easy and they grow virtually true to type. Meaning that if you plant a avocado, that is what you are going to get (something that doesn’t always happen when you propagate plants via seed). 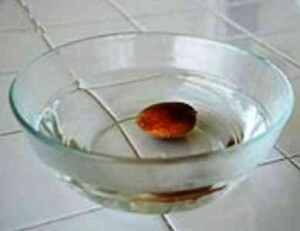 So the next time you eat an avocado or use one in a recipe, save the pit (seed). That is fine, it can work, but there is a better way to do it, because when roots are grown in water and then transplanted into soil, they do not always do very well. 2. Soak it in hot water (40° to 52°C) for 30 minutes. This will help stop any infection from tree root rot. 3. Cut a thin slice – about ½ inch (1 cm) – from the pointed end with a sharp knife. Where to plant and care a Tree. 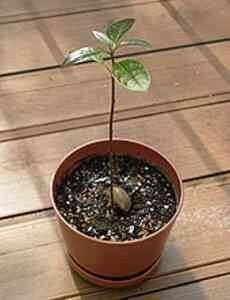 Always plant them where they will get full sun, and in well-drained soil. They do not like wet feet, so allow the soil to dry a bit in between watering. Avocados generally take cold down to -1°C and after that they will get frost damage. However, some avocados like Zutano or Mexicola will take down to -7°C.If you live in a cold weather area that gets below freezing in the winter, then pot your seedling up in a container and move it to a sheltered location during the colder months of the year. When planting in a container you will have to increase the container size as the tree matures, but the size of the tree can be controlled by regular pruning (plus there are dwarf varieties that do well in containers too). You will eventually have your tree in a large wine barrel or other large pot, so plan to have that container on wheels if you need to move it. Young trees need only light feeding so only feed twice – once in the spring and once in the summer with a good citrus fertilizer, which can be found at any garden supply center. In order to get fruit you will normally have to have two different varieties. Avocado varieties have flowers that are categorized as either type A or type B, depending upon on the time of day they open and when pollen is released. Bacon, Don Gillogly, Gwen, Hass, Holiday, Mexicola, Pinkerton, Reed, Wertz (Wurtz). Zutano Although many single trees do produce fruit, you are better off having one of each type. Cooking with Avocados: Healthy Recipes for Good Living. While it will take time for your Avocado tree to produce its first fruit, as a gardener, just growing the tree in anticipation is usually just as much fun as eating the final product. Enjoy! The avocado has broken out of guacamole to become a produce star. They used to be a guilty pleasure, but now richly creamy and satisfying avocados are the star ingredient in many dishes, pairing up with surprising flavors such as peaches, chocolate, and even coconut. Researchers have found that the heart-healthy fats in the avocado are actually good for us, which has helped propel into a bestselling fruit. Here are 75 clever and delicious ways to use avocados, with recipes including: Avocado Brownies Peach Basil Avocado Salad Quinoa with Kale, Avocado, Cilantro, and Bacon These recipes are irresistible and healthy-a combination that can’t be beat. 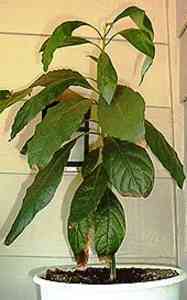 Why People Fail at Avocado Trees. 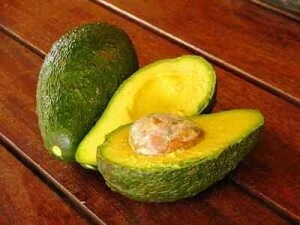 46 A 1.2% Advocado,50,22,8,17,36,18 rich,17,25 MARCH 16. 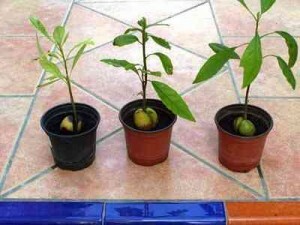 Avocado Growing in Spain Always plant avocados where they will get full sun, and in well-drained soil. info covers local towns with local accommodation. info also covers info local days out in on the Mediterranean. info with information on gardening in Spain Mediterranean style. info with information on cooking Mediterranean style. 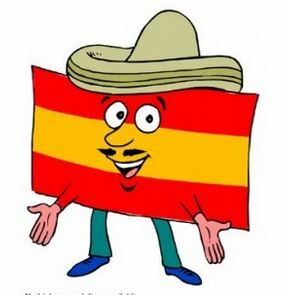 Spain-Info, Avocado. San Francisco De Asis, Urb Marina, San Fulgencio, 03177, Alicante, Spain.